A Chinese Medicine clinic serving the Black Hills community. Come see us at 522 W. Jackson Blvd. 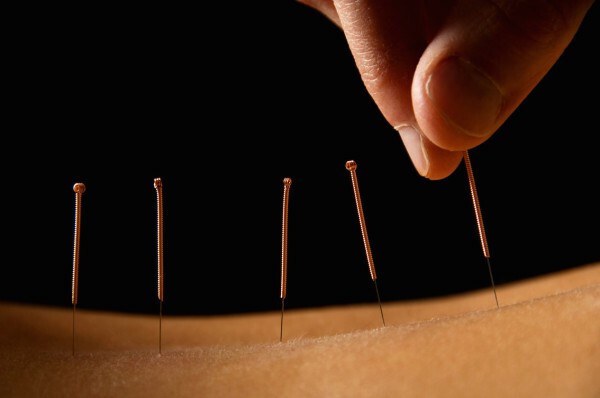 When administering acupuncture, sterile, single use, very fine needles are inserted in various places on the body. Location, number used, depth of insertion and many other components are carefully considered in determining the appropriate treatment for the patient. There are many ways which practitioners may explain the workings and effects of acupuncture. Needles are inserted along "channel" pathways which serve to stimulate or unblock a congested flow of "Qi" (pronounced "chee"). 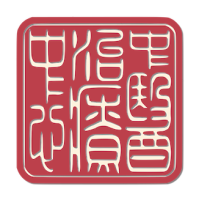 Qi refers to the functional aspects of the body, and phenomena in general. For example, the digestive tract and all of the its' components provide the framework ("the shape") for digestion, whereas the processes that must occur in and amongst these structures in order to actually digest, absorb nutrients and energize the body, comprise Qi. The channels link the internal organs to the limbs, different layers of tissue etc. A common analogy of the channel system is that of a river. If the river is blocked, then many hardships occur in and around the area of blockage, as well as downstream because of the reduced flow of water. A blocked "channel" in the body causes dysfunction or pain in the immediate area as well as effecting other parts of the body "downstream." When an acupuncture needle is inserted into the body, very minute tears and punctures occur in the tissues of the skin, muscles, and connective tissues. These minor alterations gently stimulate the immune system and cause the release of endorphins (hormones that produce a pain relieving effect). The Division of Workers' Compensation in California and other states defines the use of acupuncture "... to reduce pain, reduce inflammation, increase blood flow, increase range of motion, decrease the side effect of medication-induced nausea, promote relaxation in an anxious patient, and reduce muscle spasm." Please call 605-644-6141, or email to schedule an appointment. Or come on by.